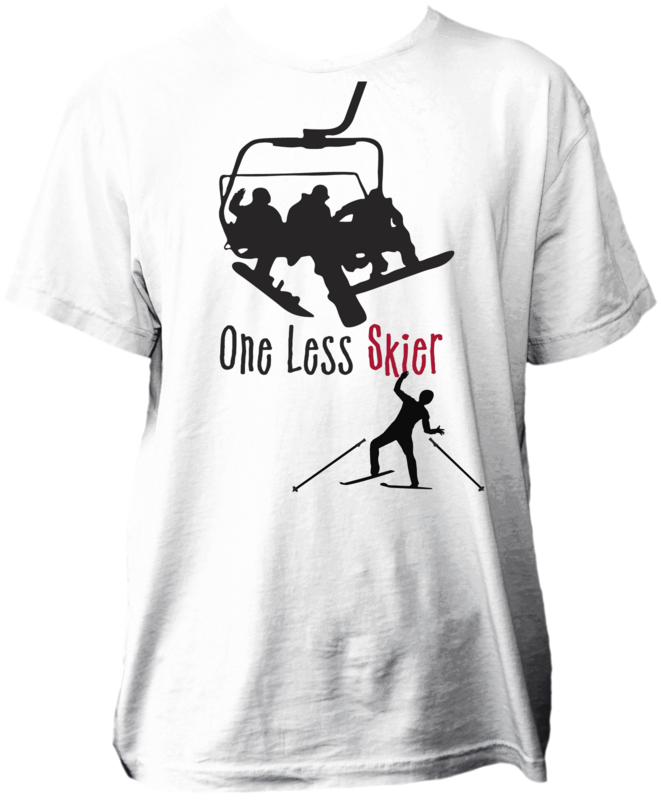 One Less Nemesis Blog: New One Less Skier and One Less Snowboarder Designs! New One Less Skier and One Less Snowboarder Designs! Here's just a taste of what we have coming up! We're in the process of updating the website as I type this. We'll have new snow designs along with our tagline and focus. Be on the lookout for MMA inspired designs too plus our campaign for One Less Bully. Because we believe that everyone should pursue their passions and not let anything stand in their way!